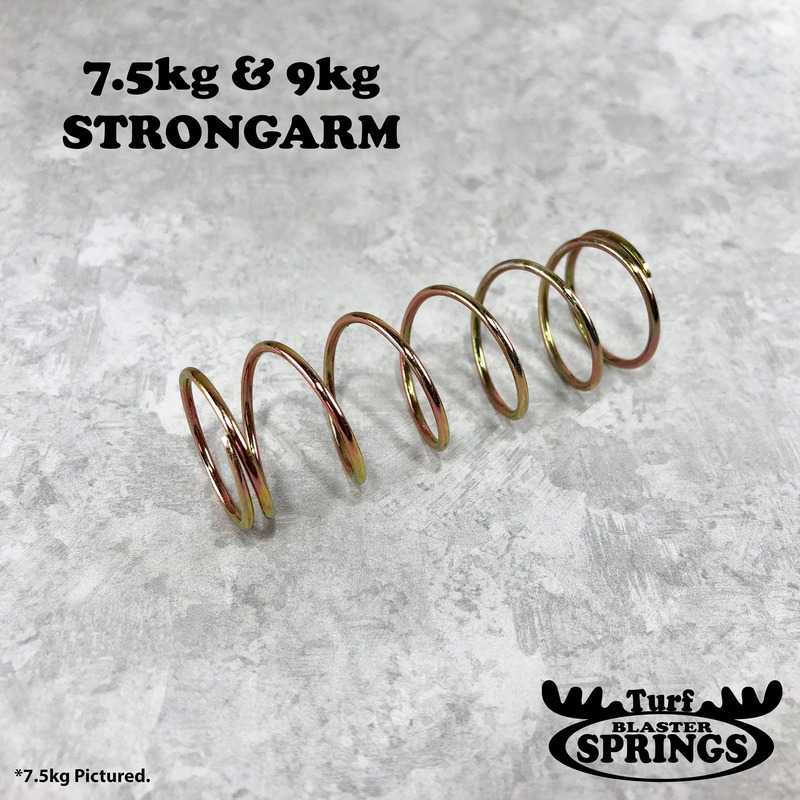 Upgrade your Strongarm with a 7.5kg Turf blaster Spring. Also available in 9kg. Please ensure to select proper kg before purchase.